In the event of an emergency, having your financial and medical records and important contact information is crucial start the recovery process quickly. Ensure you're never caught unprepared with the virtually indestructible DataBunker. 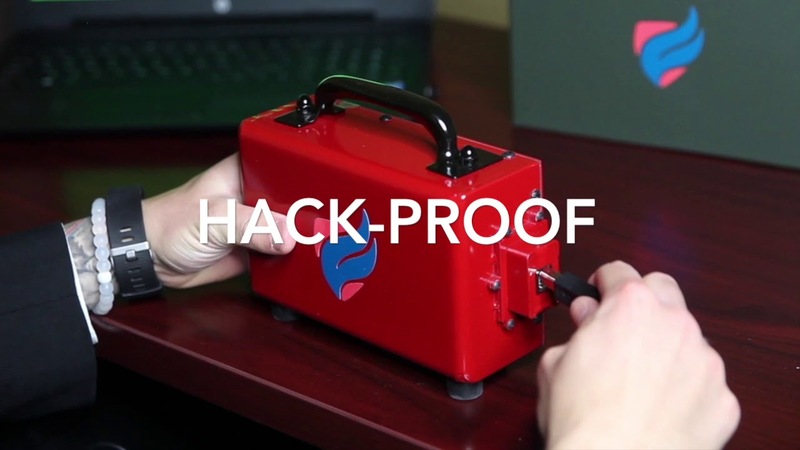 Built tough enough to withstand everything from a house fire to a nuclear EMP, DataBunker works like a Black Box for your home or business, effortlessly storing, organizing, and protecting your vital data—including cryptocurrency—in one secure, offline location.